The biggest Welcome! I'm Shae – a Sunshine Coast, Brisbane and Byron Bay-based photographer available for weddings, elopements, and portrait sessions all over Australia. I call the humble little Sunshine Coast hinterland town of Maleny home and absolute love it. 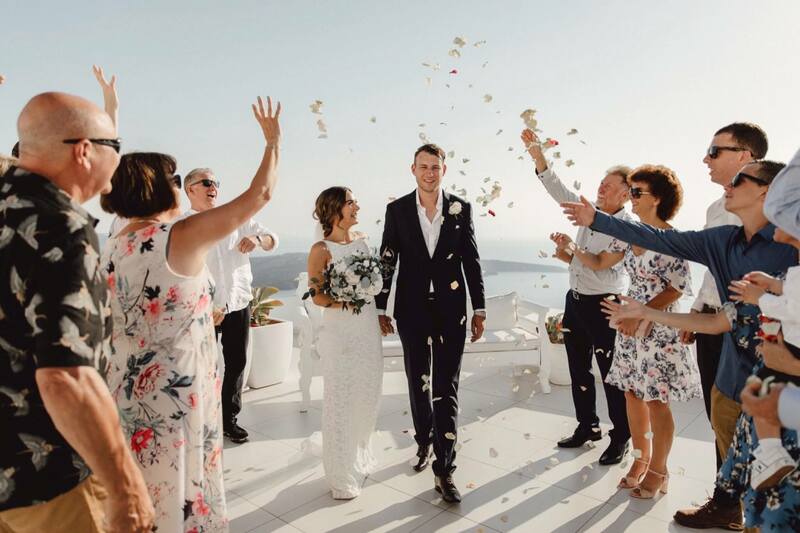 I also accept a limited number of destination weddings each year, and am especially fond of any excuse to visit New Zealand, South Pacific Islands or Europe for my amazing couples. Photos keep our greatest memories alive long after the moment has passed. It’s why we cherish them – and ultimately, why I chose to become a wedding photographer. For me, photography is about remembering the feeling. That’s why my style focuses on the beauty of natural, candid moments rather than staged and posed shots. You’re embarking on the adventure of a lifetime, and I’m here to make sure that your most treasured memories stand the test of time. 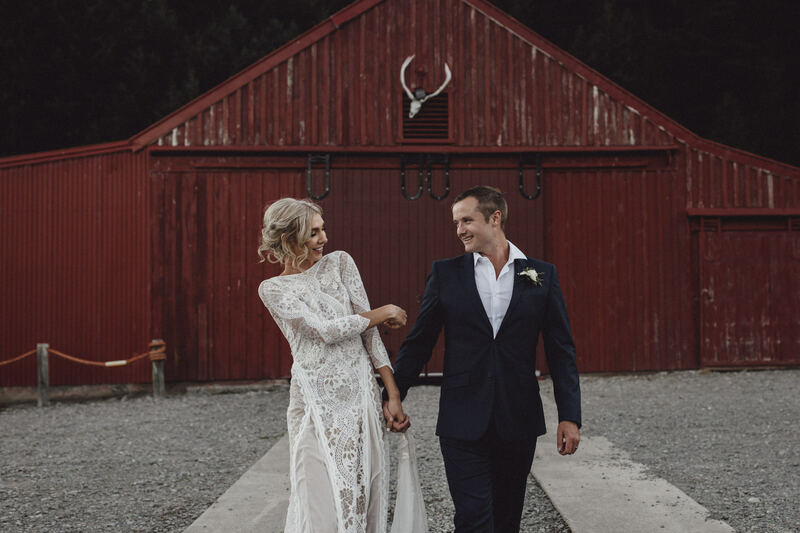 Shae was absolutely amazing, she travelled all the way to New Zealand to shoot our wedding in the middle of the southern alps, everyone can not stop talking about how lovely and sweet our Photographer was. The day after the wedding Shae gave me a couple of sneak pecks of some of the photos so I could upload on to social media to show family who couldn’t make the day, and they are the most stunning photos I have ever seen. And that’s not like me to talk about photos of myself. I would recommend her a thousand times to anyone thinking about using her. She makes you feel so comfortable in front of the camera and everything was so effortless. “We are so happy that we went with you to capture our day the photos are incredible and exactly what we wanted! It really felt that you were one of our guests on the day and we just loved that you didn’t make us stand and pose for the camera like you sometimes see with other photographers. You made us feel so relaxed and comfortable with everything and made it such an easy process. you have incredible crazy talent and anyone who picks you is so luck, the photos you take and time you put in is just amazing!" The best decision we made when organising our wedding was choosing Shae as our Sunshine Coast Wedding Photographer. 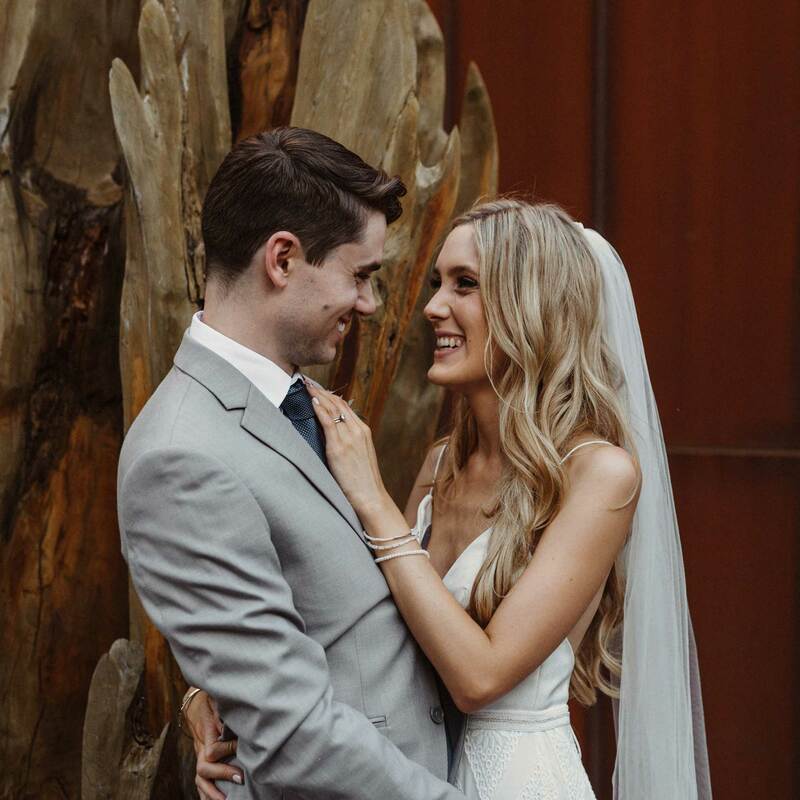 We wanted a small intimate wedding surrounded by close family and not only did Shae take the most beautiful photos, she felt apart of our family. Thank you Shae for making us very akward and shy people look amazing on film! We also highly recommend the 'first-look' session as a way to ease pre-wedding jitters and to share an intimate moment with each other before you become husband and wife. We aren't exactly lovers of being in front of the camera, however still wanted beautiful wedding photos. Because of Shae's personality, attitude, professionalism and obvious passion for what she does, beautiful wedding photos were what we got and we couldn't be happier with our photos!! Shae made us feel comfortable from the start, and it was an easygoing and fun process. Shae really captured the rustic and laid back feel of our wedding day exactly as we'd imagined. All our friends and family love them too! We would recommend Shae Estella Photo to anyone getting married. Thank you Shae." We absolutely love our wedding and engagement photos!! We got all teary again and re-lived the day. Thank you so much for them - they are truly special. We highly recommend Shae - she is friendly, professional and organised. A top-notch Sunshine Coast wedding photographer. We took your advice last night when the gallery link popped up in my inbox on our way to dinner . We resisted the urge to take a peak at the photos. When we get home we sat down with a nice drink each and put on our wedding cocktail hour playlist. We had to stop halfway through and get a box of tissues. The emotion in these photos is incredible. It felt like we were reliving our day all over again. “My husband Kyle and I were referred to Shae by another photographer and we are so glad we found her. Our wedding photos are beautiful and the way she made us feel on the day was relaxed and like she was a good friend. Shae allowed us to get the most out of our wedding photography by giving us vital information on the best time to shoot, locations for an outdoor ceremony and finding unique portrait spots that reflected our personality and story as a couple perfectly. Looking through our wedding album today, my husband was speechless at reliving such beautiful memories captured. We would not hesitate to recommend Shae to anyone needing a wedding photographer." Shae managed to make us look natural, relaxed and beautiful. She has been wonderful from start to finish, very professional, but also friendly, approachable and fun! 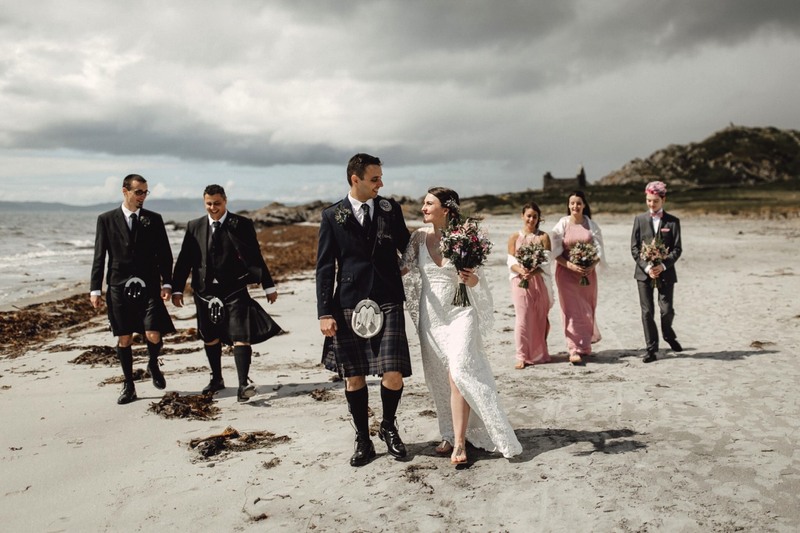 Our photos really are a true representation of us, our families and our wedding day. She helped everyone feel relaxed and was able to capture their laughter so well. We can't stop looking at our wedding photos, they are so beautiful. Shae captured the emotions and style of the day perfectly that every time we look at them they take us back to our amazing day. From when we first met Shae to picking the photos for our album Shae's dedication to her work and passion for creating beautiful images has shone through. We are so happy we found Shae and that she was able to capture such amazing memories for us. Shae is an amazingly talented Sunshine Coast wedding photographer who made us feel so comfortable during our engagement shoot and wedding. She captured the most perfect moments during our wedding and all our friends and family are so amazed at the photos we now have to remember our special day. Shae is nothing short of incredible! My husband and I enjoyed every second of working with her from the very first meeting up until we've received our photos. The entire shooting process on the day was so relaxed and natural and so fun! I highly recommend her service! We love you Shae! Shae is so much fun to shoot with! She also takes stunning photos making even the most awkward person look natural. My fiance and I recently received our photos from our engagement shoot and they are stunning. Such gorgeous soft tones, rather than the heavy contrasting I tend to associate with digital photography. My fiancé and I couldn't be happier with our engagement photos. Shae was a joy to work with - the shoot was super fun, she made us feel so relaxed in front of the camera and managed to get some amazing photos in the midst of all our giggles! Highly recommended as Sunshine Coast Wedding Photographer. Beautiful natural + candid wedding photography. 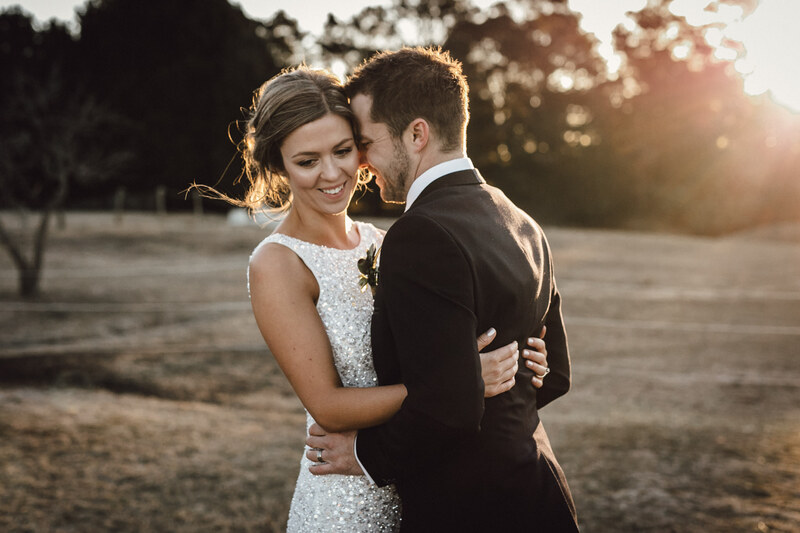 Based in Maleny on the beautiful Sunshine Coast, Shae Estella Photo offers wedding photography to Sunshine Coast, Noosa, Brisbane, Gold Coast and Bryon Bay. Our dreamy location is just north of Brisbane in the Sunshine Coast Hinterland. It’s absolutely stunning where I live, and I love what I do. Established in 2010, Shae Estella Photo pride ourselves on maintaining a candid, natural and fun approach with each and every couple, and delivering the highest standards in service and products. You can find out more about Shae here. Shae Estella Photo is a boutique Wedding Photographer based in South East Queensland on the Sunshine Coast. Shae specialises in photographing beautiful Weddings on the Sunshine Coast, Brisbane, Gold Coast and Byron Bay. Shae also regularly travels nationally and internationally to photograph weddings. Should you require a destination or interstate wedding quote, simply contact Shae today! to pick for your Sunshine Coast wedding photographer now.